A report by Global Employees states outsourcing, “…increases the chances of deriving maximum value out of an investment.” Outsourcing saves company resources and enables employees’ effectively focus on the core business. This can be a great idea, especially when an organization lacks in-house expertise. This allows them to spend more time on reviews.Outsourcing e-learning is an effective way to reduce costs and deliver quality-driven courses. Also, selecting the right vendor who is proficient and experienced will help you pull the benefits outsourcing brings. 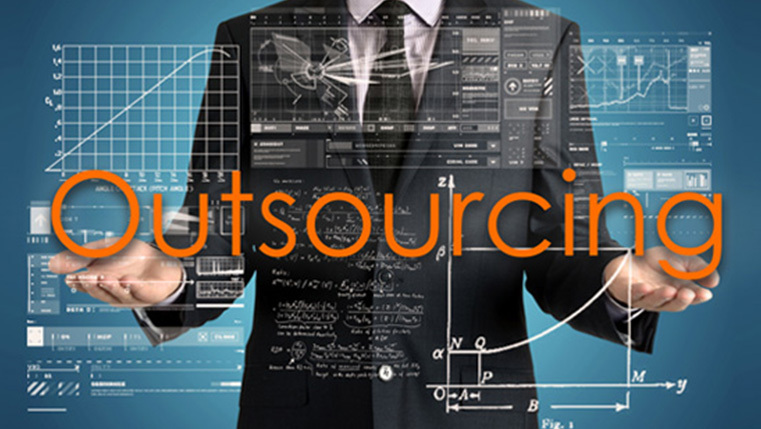 Want to know the benefits of outsourcing? Check out the infographic below.